Our students want to go to college. While there has been momentum in the region on college readiness, college enrollment numbers are not moving and completion rates are unacceptably low. Less than a third of our students earned a two- or four-year degree in 2017, not even close to the Road Map Project’s goal of 70 percent by 2030. The Washington Roundtable also calls for 70 percent of Washington students to earn a postsecondary credential by 2030. With hundreds of thousands of jobs opening in the state over the next five years, the need for more homegrown talent is clear. We all know what decades of research confirm: A college degree can lead to higher lifetime earnings and better financial security. These studies also find that college degree holders are generally happier, healthier, and more likely to be civically engaged. All of our students deserve a good standard of living. 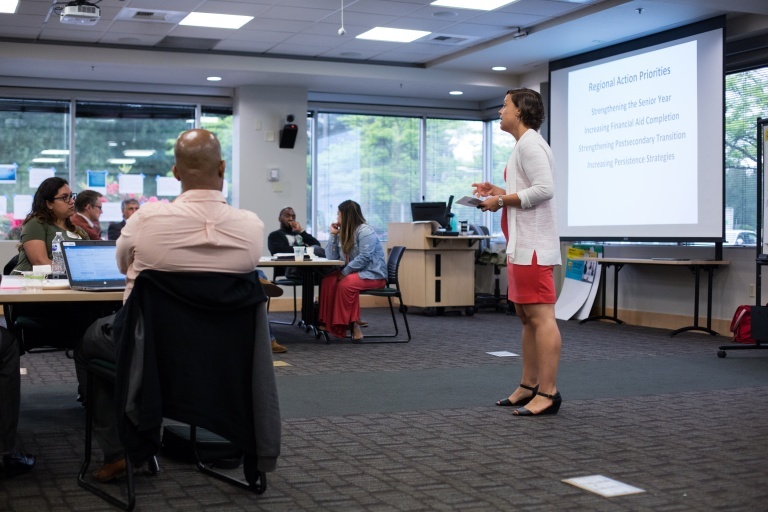 The Puget Sound Coalition for College and Career Readiness is a group of leaders from Road Map Project region K-12 and higher education systems, as well as the Puget Sound Educational Service District and the state Office of Superintendent of Public Instruction. 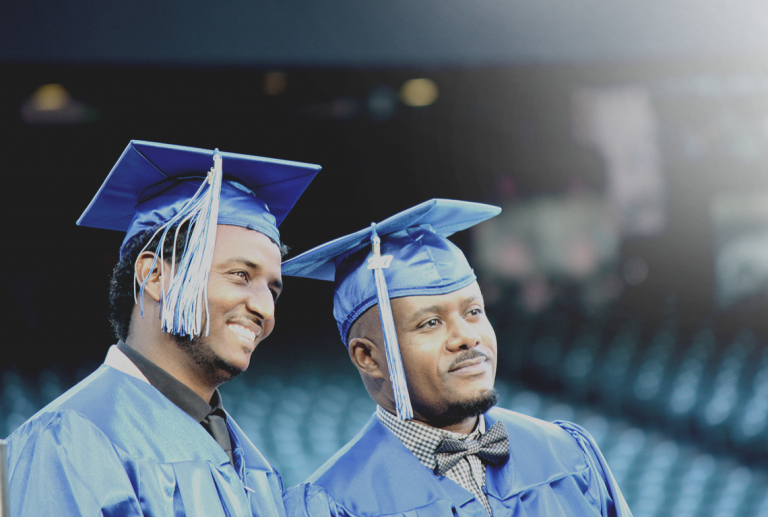 A coalition objective is for high school graduates to enroll and persist in college so that they are ready to pursue their aspirations.